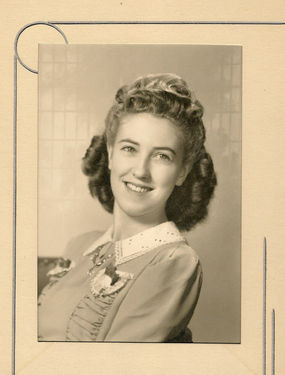 Mom (Doris Satterfield Brinker) passed away peacefully in her sleep January 28, 2011. All of her family miss her deeply remembering her positive attitude and her loving spirit. Mom has six children with spouses, 13 grandchildren and many many great grandchildren - she enjoyed them all and the family is still adding to the count. My Mom attended the Maury H.S. reunion in Dandridge, TN in 2008 and enjoyed visiting with several of her classmates. 2008 was her last visit to her home state. Register to see what Doris Satterfield Brinker is up to now!